The cast of "The Capones" are looking for a new mansion to shoot scenes. 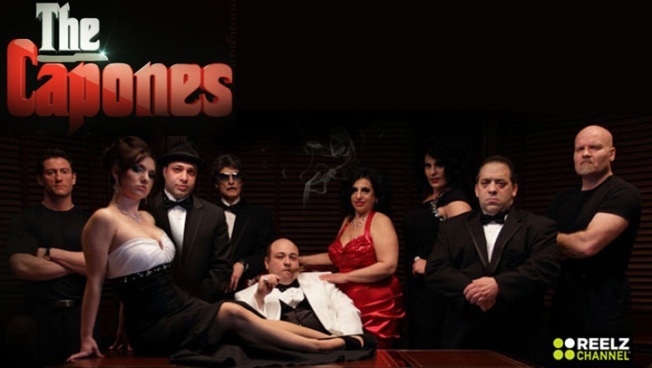 Producers of "The Capones" are seeking another fake location to shoot scenes for its upcoming reality show. The village board for suburban Inverness have rejected a request this week to film at an area mansion for the show featuring the descendants of Al Capone. According to the Daily Herald, the producers of "The Capones" wanted to use an 11,000-square-foot mansion at 220 Bradwell Road for two months. Officials cited safety and zoning concerns as the reasons for rejecting the bid. 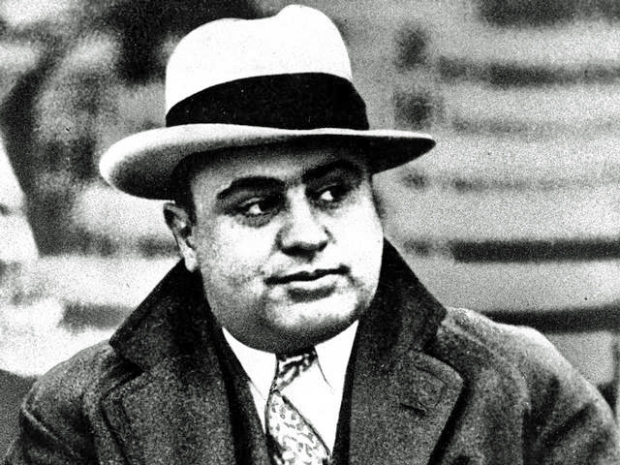 Ten episodes of "The Capones" are scheduled to air on ReelzChannel in fall 2013. The show features the great-nephew of the infamous mobster, Dominic Capone -- who co-owns Capone's Restaurant and Pizzeria in Lombard -- his "meddling" mother, Dawn, along with additional characters with nicknames like "Madness Cherry Lips," "Sausage" and an eccentric uncle referred to as "Toupee Lou." Officials with The Italian American Human Relations Foundation of Chicago have already denounced the show because of its depiction of Italian culture. 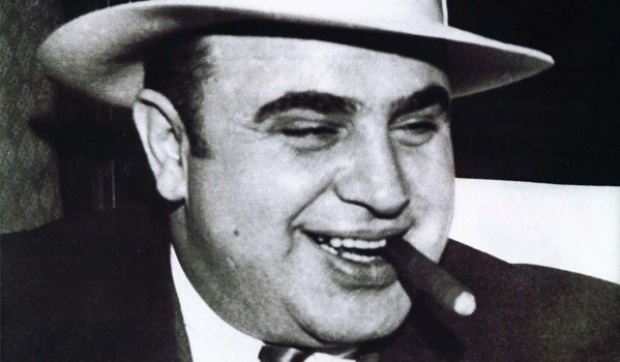 "Al Capone Is Not a Monster"
The author of a new book is spilling some major secrets about Chicago's most notorious gangster.